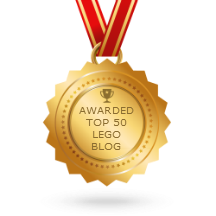 Here's a semi-vintage LEGO set from an era when boats didn't float! Some of the later 1990s stuff I didn't always like, but this set here still has the classic LEGO charm to me, and integrates lights & sounds in a good way with reusable components. 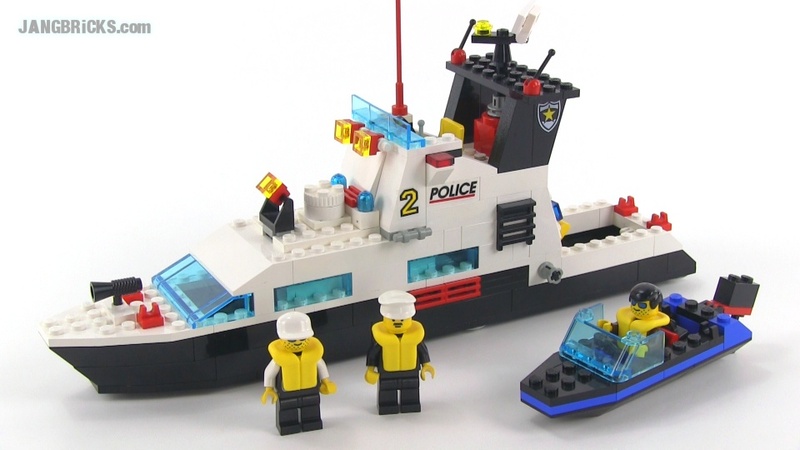 Video: LEGO System 6483 Coastal Patrol police boat from 1994!